BHNZ has moved it's website to HarmonySite. We hope you enjoy our new website and can use it to find all you need to know about BHNZ. 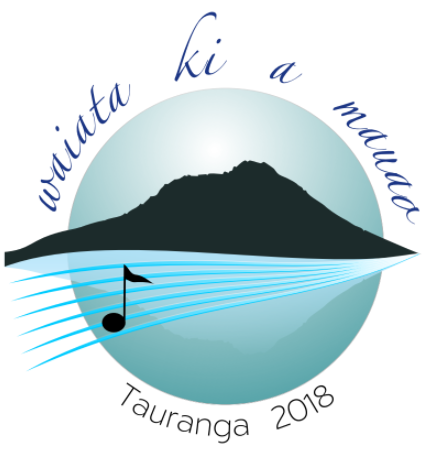 The 2018 BHNZ Convention will be in sunny Tauranga. For registrations please click here.